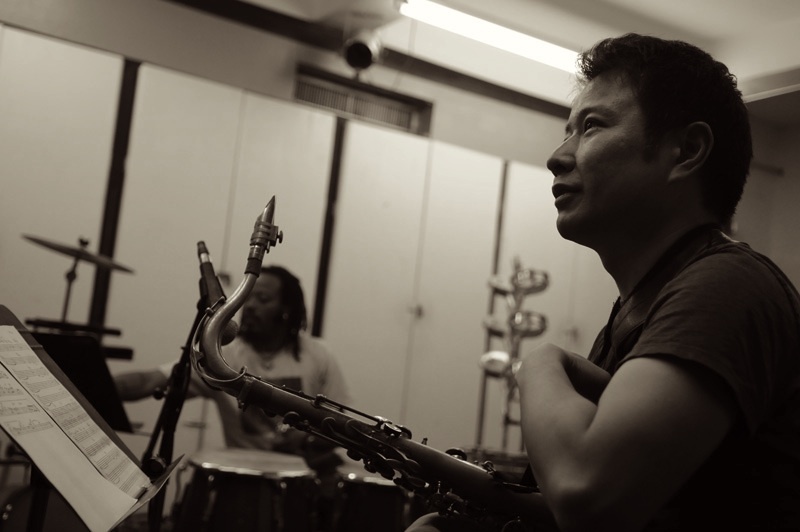 Wataru Uchida brings his band Predawn Shenanigans Club to Erv’s (2122 Beekman Place) for a Brazilian jazz night! as part of the PLG Arts Music Series. It all happens Wednesday, February 21, 8-10 pm. 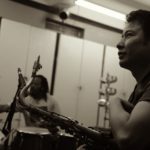 With a tenor sax and NY-based Brazilian jazz rhythm section, the band will play tunes by Milton Nascimento, Carlos Lyra, Baden Powell, Antonio Carlos Jobim and original samba jazz and baião jazz by PLG local artist Wataru Uchida. Musicians: Wataru Uchida /sax; Ricardo Grilli /guitar; Oleg Osenkov /bass; Daniel Silva /drum. Check out Wataru’s music and videos at wataruuchida.com! Join PLG Arts at Erv’s, 2122 Beekman Place, just off Flatbush & Maple. Erv’s was a Critic’s Pick in New York Magazine. DNA (now defunct) said: “The best hidden gem this side of Prospect Park….Got you covered with original cocktails (always rotating) and stellar espresso during the day.” And fine Vietnamese food prepared by Quynh. It’s delicious! PLG Arts presents music at Erv’s the third Wednesday of every month.